Check out the latest Argosy Cruises offers and discounts! 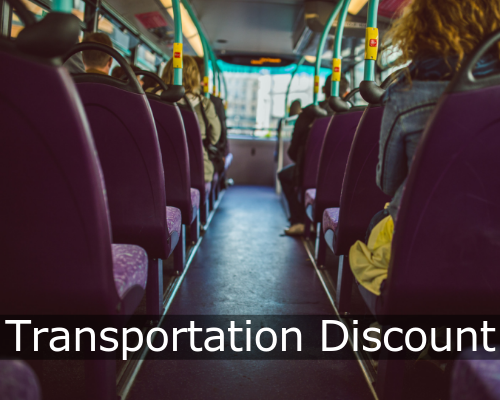 Save 10% on all sightseeing cruises when you take public transportation to your cruise. Must book in person and present a valid receipt. Escape the hustle and bustle on an island retreat. 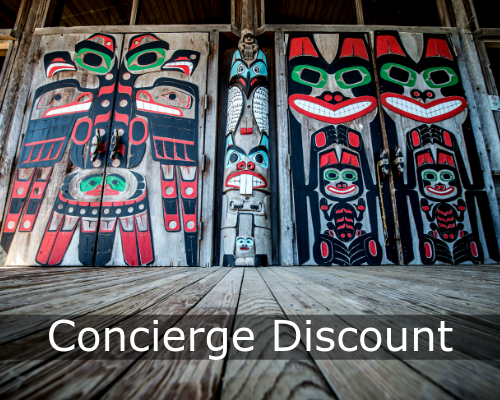 Save 20% on Tillicum Excursion. Hurry, the island is calling! 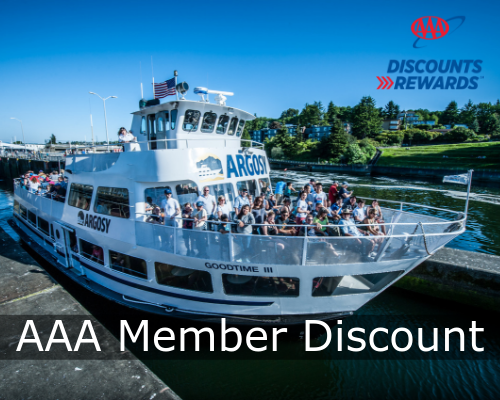 A 20% discount is available to AAA members on any of our seven public sightseeing cruises when reservations are made online. Online disount only. Your BEST Seattle sightseeing value! 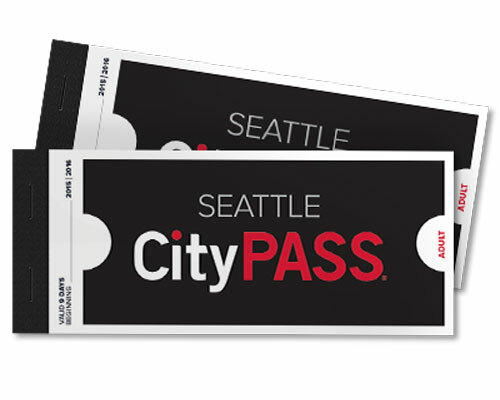 Already have a Seattle CityPASS booklet? 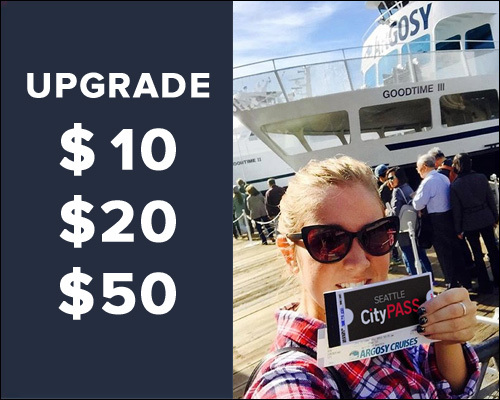 You can upgrade from our Argosy Cruises Harbor Cruise voucher to any of our other public cruises.